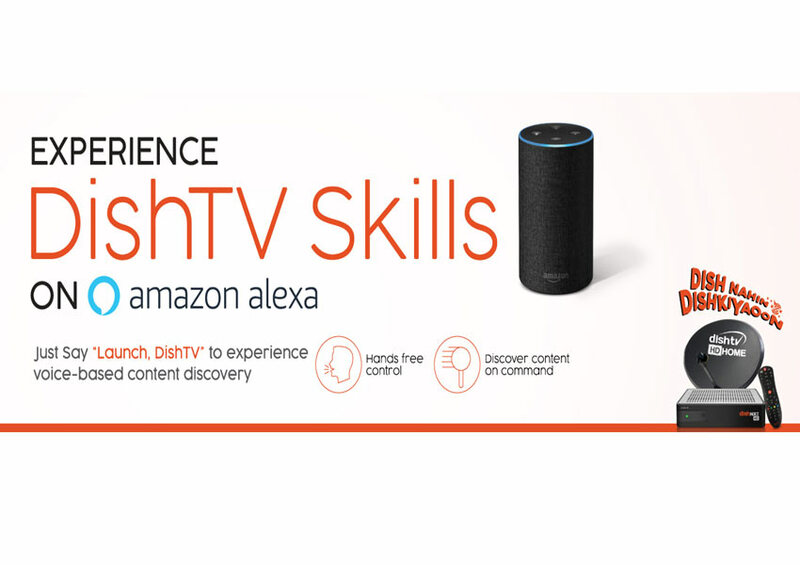 Dish TV India Limited has launched its skill for Amazon Alexa in India. The DishTV skill will help to users find programs and provide recommendations on programs, movies, sports and music. Customers will now be able to enjoy voice-assisted TV viewing and content discovery experience with Alexa.